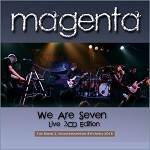 Magenta are a Welsh progressive rock band formed in 1999 by ex-Cyan member Rob Reed. 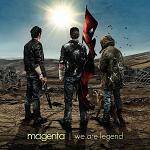 Reed takes his influences from bands like Genesis, Mike Oldfield, Yes, Eurythmics and Björk. 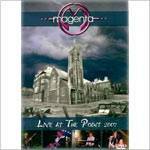 FREE copy of Magenta's deleted 'The Gathering' DVD (disc only) with every order whilst stocks last! 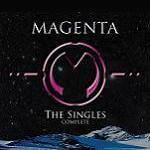 Special Edition 2 Disc Set - Original Home CD with The New York Suite EP in the intended order! 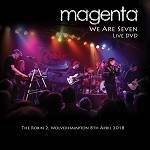 A two disc live set, over 100 minutes long featuring songs from every album! 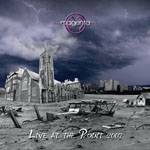 Original CD, bonus tracks, videos - the complete Metamorphosis experience! 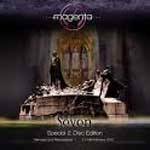 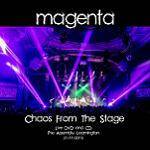 Brand new release from Magenta - a real return to their PROG roots! 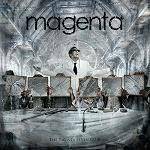 The new 2017 studio album from UK Prog band Magenta including 3 epic tracks!